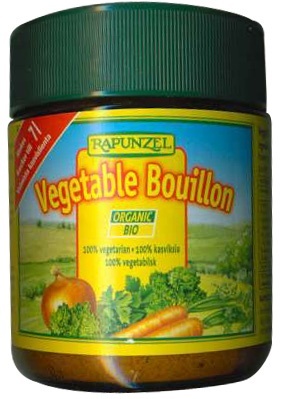 We are a distributor of Rapunzel Bio Organic Vegetable Stocks products. 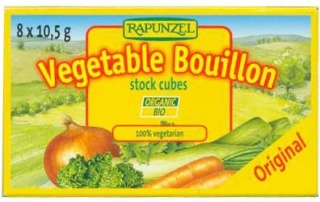 The best quality ingredients go into all Rapunzel products. 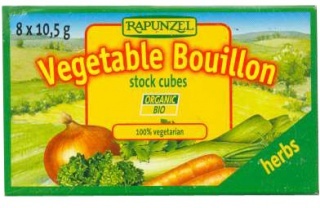 Produced with the greatest respect to the ingredients Rapunzel promotes healthy living and sustainable agriculture. 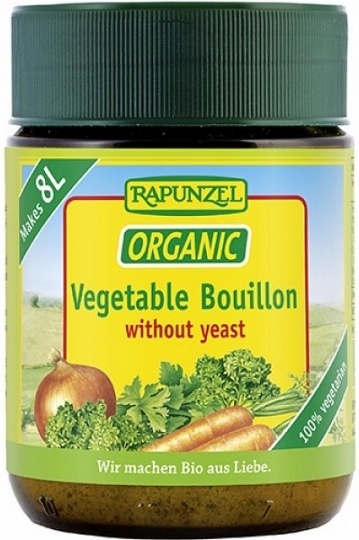 Click here to buy Rapunzel Bio Organic Vegetable Stocks online.